You’re probably thinking why I would say “slow down” to lose weight. When I say “slow down,” I’m not talking about physical exercise, because to lose weight, you definitely need to move more. What I am talking about is slowing down while eating! Are you one of those people who rush around in the morning, trying to get you and the kids out the door on time? Do you end up grabbing a granola bar or a piece of fruit for a quick breakfast in the car? Studies suggest that people who eat fast tend to weigh more that their slower-eating counterparts and are at a higher risk for type 2 diabetes. If you’re guilty of speed-eating, it’s time to break those bad habits that keep you from slowing down and losing weight. You’ve probably wolfed down a quick breakfast while racing to work or driving the kids to school. In fact, 20 percent of all American meals are eaten in the car. And while eating behind the wheel may save you time, it’s hard to watch the road and your calorie intake at the same time. 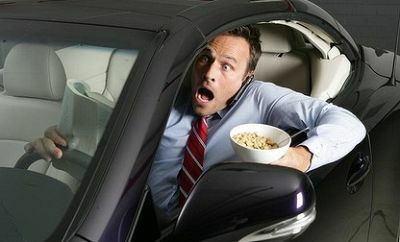 Worse still, eating and drinking while driving is about as dangerous as talking on a cell phone! Have some no-cook meal options in the fridge for those hectic days. If breakfast is your biggest challenge, prep it the night before. Overnight oats are the perfect solution. Wraps with lean turkey and avocado, or chopped veggies and hard boiled eggs are ideal for lunch or dinner on the go. Have you ever inhaled a bag of popcorn before the movie starts, or downed your lunch at your desk and barely remembered eating it? Whether you work through your lunch break or eat in front of the TV, chances are, you pay closer attention to what’s on the screen than what’s on your plate. 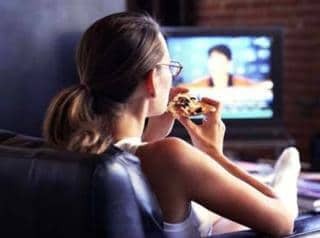 Lunching in front of your TV or computer may also lead to overeating later on because you feel less satisfied with what you ate, making you more likely to indulge in sweets later in the day. Plan to get out of the office at least twice a week. Make lunch plans with coworkers or bring your own lunch and eat it at the park or somewhere you can unwind. Research suggests that our fat-burning potential declines the longer we sit, so get out of your seat and seek out less-distracting scenery. You know the feeling: you’re heading for your workout when you hear a rumble in your tummy. That’s when you reach for that calorie-laden coffee shop muffin or unhealthy protein bar, leaving you feeling bloated and tired. To help you make the most of your workouts while keeping your cravings at bay, plan a snack that includes a source of protein and slow-burning carbohydrates 1 – 3 hours before you exercise. Shakeology is my number one suggestion. If I need to workout in the late morning or afternoon, I’ll always make sure to drink my Shakeology about 1 – 1.5 hours before my workout to give me the necessary energy for a tough workout. Another great option is low-fat plain Greek yogurt with berries and low-fat granola. The protein will help suppress your appetite, while the carbs provide crucial fuel to power through your workout. 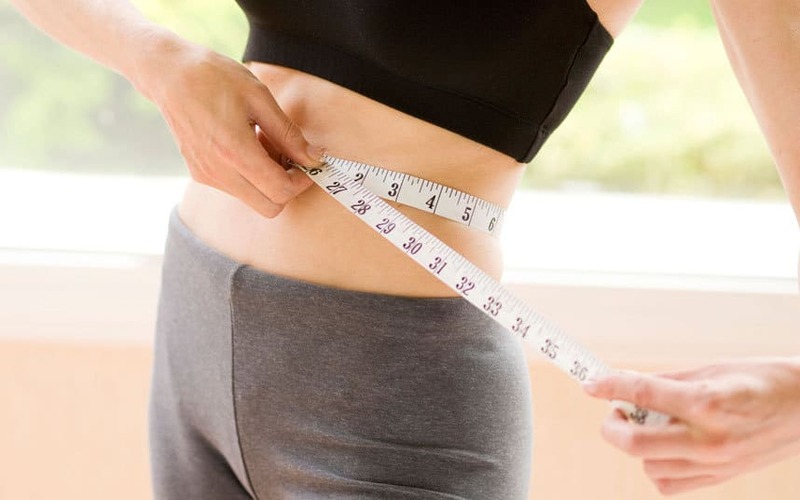 Snacking may seem counterintuitive to staying slim, but if you wait too long between meals, you’ll feel famished by the time you eat again, making you more likely to eat a lot – and fast! Slow snacking may actually keep you trim. Keep a stash of easy to grab snacks on hand that you can grab on your way out the door. Nuts and seeds like unsalted almonds and pumpkin seeds make great choices because they contain healthy fats that elevate levels of cholecystokinin, and appetite-suppressing hormone. Do you tend to eat on the run? What are some of your “fit fixes” for slowing down and eating healthy?